Pehin Dato Haji Mohammad was born in Brunei Darussalam on 1 May 1943. He went to school in Brunei until 1960. In 1961, he was selected for military training at the Federation Military College, Malaya (now known as Royal Military Academy, Malaysia) and was commissioned as a Second Lieutenant in December 1962. He then served in the newly formed Brunei Malay Regiment in various command and staff appointments. 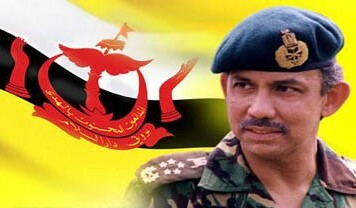 During his 30 year military career, he held such appointments as a batallion commander, the Commander of the Training Center, the Deputy Command of rthe Royal Brunei Armed Forces and finally as the Chief of the Royal Brunei Armed Forces until his retirement in the rank of Major General in 1990. In his mid-military career, he studied at the British Army Staff College, Camberley in 1971. In 1985, he spent one year studying at the Royal College of Defence Studies, Britain's highest military training institutions in London. He participated actively in the Pacific Armies Management Seminars (PAMS) and led the Brunei Darussalam delegation to the seminars in Honolulu, Hawaii, Seoul, Korea and Bangkok, Thailand during the early and late 1980s. Besides his military duties in the Armed Forces, he also served as an Ex-Officio Member of Brunei Darussalam Legislative Council from 1974 to 1983. He was also appointed as a member of the Privy Council, the highest advisory council to His Majesty the Sultan since 1991. He attended as a delegate of Brunei Darussalam the ASEAN Inter-Parliamentary Organisation (AIPO) General Assembly and Conferences in Singapore in 1982, in Bangkok in 1991, in Jakarta in 1992, in Bali in 1997, in Kuala Lumpur in 1998, in Manila in 1999, in Bangkok in 2001, in Hanoi in 2002 and in Jakarta in 2003. 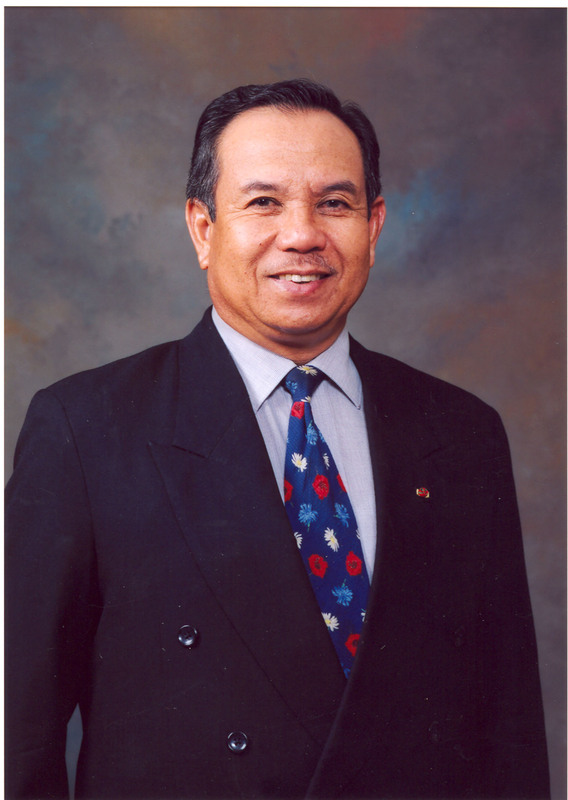 Pehin Dato Haji Mohammad was appointed as Ambassador to the Arab Republic of Egypt and concurrently the non-resident Ambassador to the Kingdom of Morocco from September 1993 to May 1995. From February 1996 to April 1997 he served as Brunei Darussalam's Permanent Representative to the United Nations in New York. In February 2000, he was appointed the Executive Director for Logistics when Brunei Darussalam hosted the APEC Summit in November 2000. Pehin Dato Haji Mohammad was appointed as the Chairman of the Brunei Economic Development Board prior to his appointment as the Minister of Culture, Youth and Sports. He was appointed as Minister in May 2005. Pehin is also the Deputy Chairman II of the Board of Directors of Sultan Haji Hassanal Bolkiah Foundation, a member of the National Committee of the Malay Islamic Monarchy, a member of the Board of Directors of the Islamic Bank of Brunei Berhad, the President of the Royal Brunei Flying Club and Chairman of the Employees' Trust Fund Board (Tabung Amanah Pekerja). Pehin Mohammad is married and has four children. Source: Adapated from CV published during the National Business Conference in Brunei in April 2005.